Specializing in waterfowl, upland birds, turkeys, and custom habitats, our team includes a full time award winning bird taxidermist with over 30 years experience, that mounts all species of birds from all over the world on a daily basis. Our experience speaks for itself. 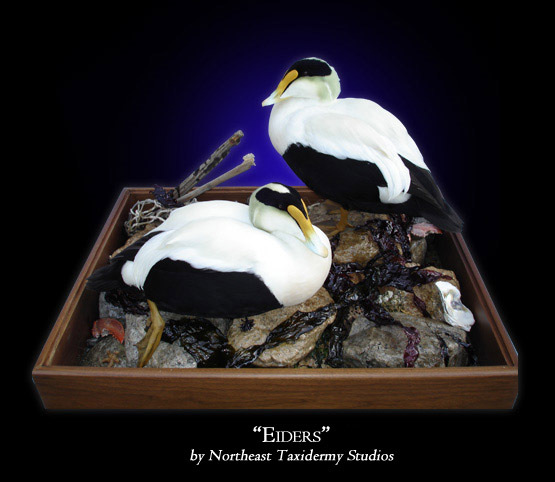 Whether it is a single bird mount, or a museum collection, Northeast Taxidermy Studios delivers the finest quality avian art available.